First class travel at economy class prices! 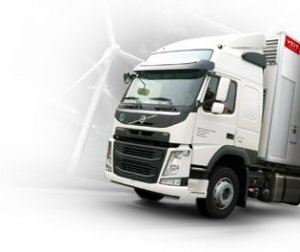 The latest VEIT technology guarantees perfect quality of the chicks and reduces running costs using the EcoTransport technology. 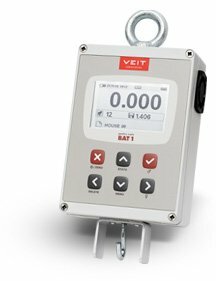 All the biggest players use VEIT scales for weighing their birds. Manual or automatic, they will be also your favorite tool, saving your time and money.